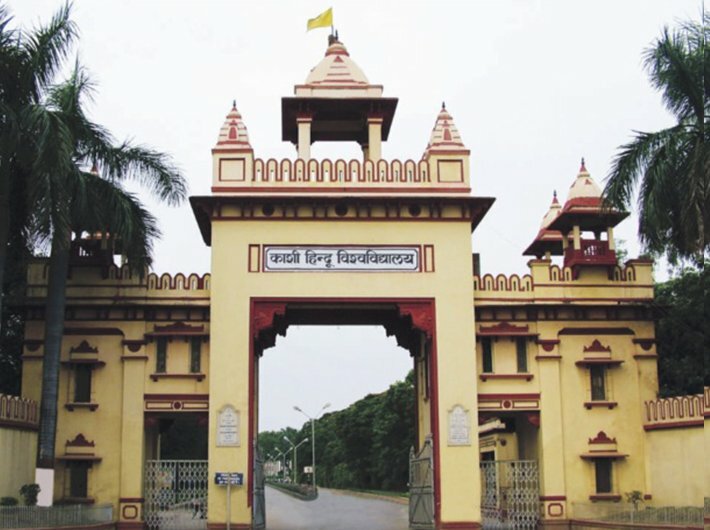 The campus of the prestigious Banaras Hindu University (BHU), which completed its 100 years less than a year ago, has turned into a curfew town following an alleged sexual harassment of an undergraduate student. Unhindered discussions in the art faculty, creative endeavours in visual and performing arts and research work at science, genetics and mathematics laboratories were stalled. 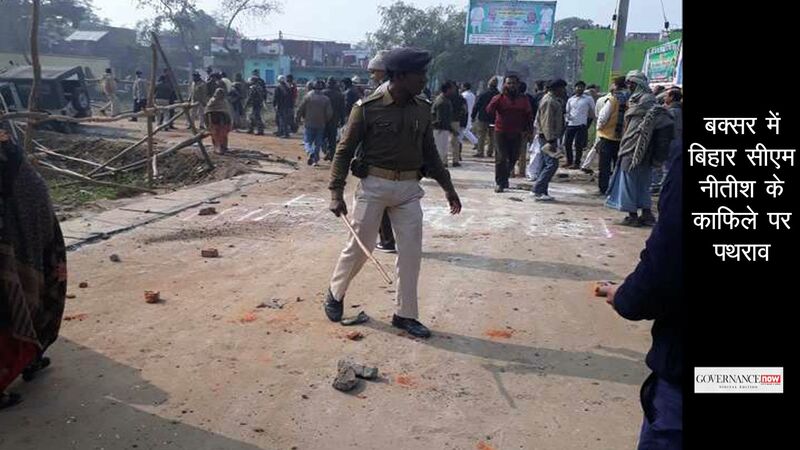 The 1,300 acres of lush green campus, which is the only respite in an otherwise chaotic Varanasi, witnessed lathicharge, hurling of petrol bombs and stone pelting. The Durga Puja break that was going to start from September 28 was pre-poned and would now commence from Monday itself. Students who hail from Odisha, West Bengal, Bihar, Madhya Pradesh, Delhi and other far-off places either caught buses and trains to go to their homes or found shelter at their local friends’ homes. On September 21 at 6 pm, an undergraduate student residing in Triveni hostel was walking past the Bharat Kala Bhawan, an iconic museum in the campus which is visited by hundreds of tourists almost daily. A group of goons – not clear if outsiders or university students – accosted her. She alleged that the men passed comments and one of them even molested her. University security guards were standing only a few metres away. The girl yelled for help. The guards, however, did not intervene. In fact, one of them commented, “Will you wait to get raped? Just run.” The girl allegedly didn’t get a satisfactory response from her hostel warden. In fact, the warden blamed her for walking alone in the evening. Students of the university alleged that when the girl and her friends tried to contact the chief proctor of the university the next day, he said he was busy preparing for the prime ministers’ visit of the city. PM Narendra Modi was on a two-day visit to Varanasi. When the university administration failed to help the girl, she and her friends staged a peaceful protest on September 22 and September 23, demanding action against the accused. They demanded more security facilities in the campus, incluiding more CCTV cameras, more security guards and street lights. According to students, a lot of politically inclined students groups tried to join the protest. However, the protesting students did not allow them to join their campaign as they did not want it to be politicised. 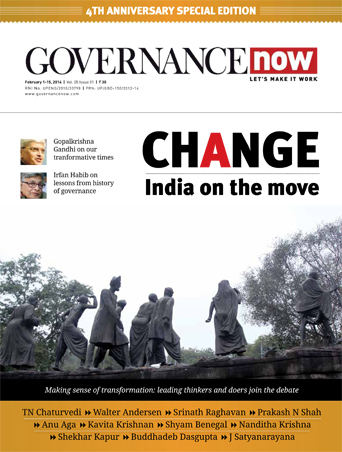 On Saturday night, protesting students followed vice chancellor Prof GC Tripathi and were stopped by the security guards outside his official residence. Some students who became part of the protesting crowd, attacked the VC lodge and soon violence broke out. A number of students, including some girls, and journalists were injured in the lathicharge by university security guards. The mob of students threw petrol bombs and pelted stones at journalists and security guards. Soon thereafter, male students who are believed to have initiated the violence were thrashed at their hostels. A video showing policemen charging towards women went viral. A policeman can be seen pushing the woman, who falls to the ground. Two other cops then begin to hit her with batons. Congress leader Raj Babbar, PL Punia, Ajay Rai reached BHU. Babbar was detained by the police. This added political hue to the entire episode. JNU leader Kanhaiya Kumar is also expected to arrive in Varanasi on Monday. "Being the local MP, Modi is equally responsible for this brutality. It is surprising that Modi changed his route to reach the temple for offering prayer to Goddess Durga, but did not find it necessary to meet the girls, who were on stir demanding proper security for them," Raj Babbar told reporters. BHU girls' hostels do not have Wi-Fi bcoz it'll "lead girls astray". Non-veg isn't served in girls' hostel, as it's "against MALVIYA values"
Three additional city magistrates and two policemen removed by the UP govt in connection with the baton-charge on BHU students. An FIR has been registered against 1,200 students for protesting in the BHU campus. The district administration has asked the BHU registrar to form a committee in light of directives of the supreme court and high court in the Vishakha case. University professors and students feel that if the university administration had taken action or assured the girls about providing them a safe campus, nothing of this sort would have happened.